The Photographs were donated by Philip Timon, head of the Philadelphia Alumni Association of Psi Upsilon, in November 2014 (2014: 051). The Collection is organized into one series: photographs, which is arranged chronologically. The Tau Chapter of Psi Upsilon was founded at the University of Pennsylvania in 1891 by Charles S. Dolley and Henry Clark Johnson. Consisting of thirty charter members, this was the national organizations’ twentieth chapter. 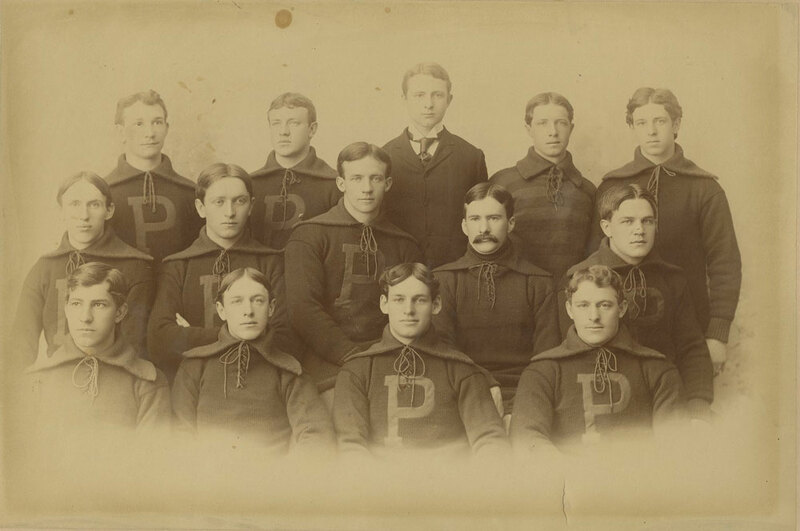 The Psi Upsilon Records consist of an incomplete run of official oversized group photographs of the fraternity from 1894 through 2010.